Are Retro PC Games Making a Comeback? Home » Are Retro PC Games Making a Comeback? Some of today’s most popular PC games were actually created years ago. At the very least, they make heavy reference and draw inspiration from retro titles. While most video games today are characterised by their realistic graphics and sophisticated gameplay, more and more gamers are starting to feel a bit nostalgic and are going back to their simplistic gaming roots. As such, retro PC games are experiencing a comeback in a big way. The age of the average PC gamer is 38, so many of these players would have been teenagers when classic retro games like DOOM and Baldur’s Gate were first released. Now that they’re adults with their own disposable income (and not living with parents who tell them to get off the computer), it is no wonder why many of the most popular games of the 1980s and 1990s are making a comeback in spirit if not in reality. Many of these players prefer playing video games in their purest form. They claim that today’s new releases put more focus on graphics and cinematic effects than on gameplay, and they would rather play games that take them on an adventure using interesting game mechanics. Some retro PC gaming fans are drawn to older titles because they consider modern games to be a bit too easy. They denounce the use of checkpoints and auto-refill health; instead, they prefer to play games like Castle Wolfenstein, where players risk having to start all over after losing all of their health. They feel the challenge is worth the payoff. Retro PC gamers are also thrilled with the idea of having classic games available for download at affordable prices (Ultimate DOOM costs just $4.99 on Steam). In fact, there are plenty of websites dedicated to providing players with free access to hundreds of classic PC games. Alongside this, there is a “Retro” tag on Steam that is full of retro titles like Turok and Fallout. The only problem is that some of these sites might be unsafe or a potential scam in the making, so you need to be careful when downloading retro games from lesser-known sources. You’ll want to use some security software as well as have a look at using a VPN recommended by Secure Thoughts for Gaming to keep all of your information and accounts safe. Another way in which retro games are making a comeback is in the form of remakes and sequels. Many of our favourite classic PC titles are being rebooted with new storylines, graphics and gameplay. They aim to attract a wider audience of younger players alongside older gamers who played the original incarnations of these games back in the 80s and 90s. One of the most popular releases of 2016 was DOOM, which saw over 500,000 copies sold on PC alone. While it is a modern game with 3D graphics, one of the main draws of the title is that it is a reboot of a classic series that hadn’t spawned a sequel since DOOM 3 in 2004 (which wasn’t well-loved). Many of the players who were drawn to the game had played the original when it first came out in 1993 and were eager to see how DOOM could be brought to life on next generation consoles and PC platforms. Fallout is another great example of a game that has kept going from its original format as a PC game through to its transformation into one of the most popular series for next gen players. The original Fallout was released in 1997, and it has spawned three sequels (Fallout 2, Fallout 3, Fallout 4 and Fallout: New Vegas) as well as three spinoffs (Fallout Tactics: Brotherhood of Steel, Fallout: Brotherhood of Steel and Fallout Shelter). The latest game in the series, Fallout 4, experienced one of the biggest premieres in gaming history, selling 12 million copies on release day. The game had 420 000 concurrent PC players on Steam the very next day. Now that these modern titles have attracted younger gamers, this demographic has become increasingly interested in the preceding games in the series. Weeks after the release of the Doom reboot, there was a 169 percent increase in owners of the original 1993 release. 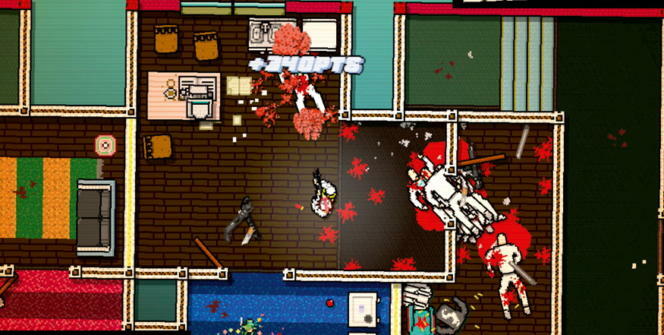 Retro-style games belong to a new genre that pair pixel graphics with modern gameplay. They have surged in popularity over the course of the past five years. In fact, many of these games rank in Steam’s Top 100 List as of the time of this writing with RimWorld at #27 (6800 current players), Terraria at #20 (13,000 current players) and Starbound at #13 (19,000 current players). These titles appeal to gamers of all ages. Teens and millennials, who may not have been around during the era of classic PC gaming, are attracted to these titles due to their sophisticated gameplay. 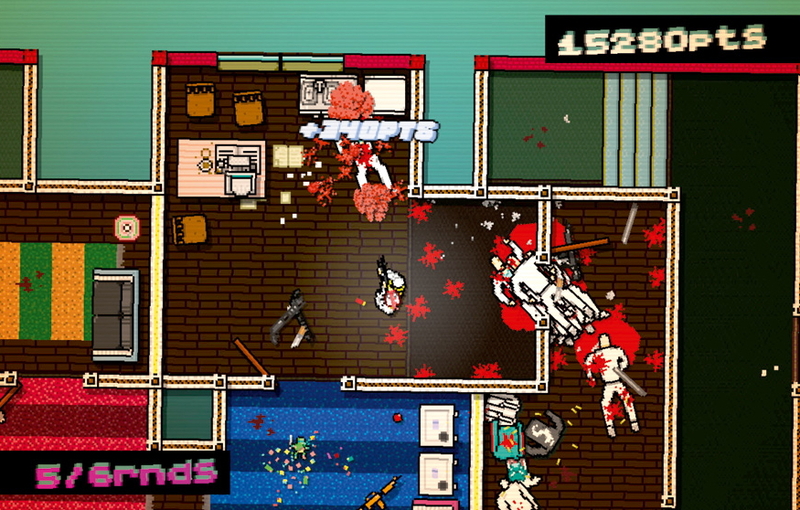 Older players enjoy pixel art games like Undertale and Hotline Miami because they evoke a nostalgic feeling. Many of these titles even employ classic gameplay features, making them more difficult than your average modern game. 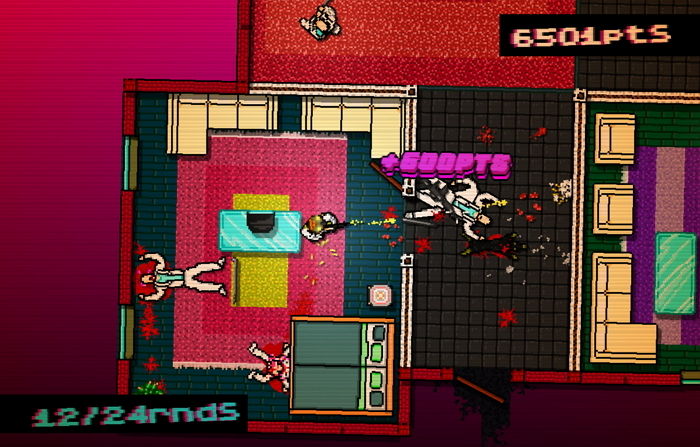 For example, a single injury in Hotline Miami sends your character back to the start of the stage. This is the kind of frustrating yet rewarding gameplay that is characteristic of most retro PC games from the 1980s, and it is something that most classic gaming fans miss when playing modern games. 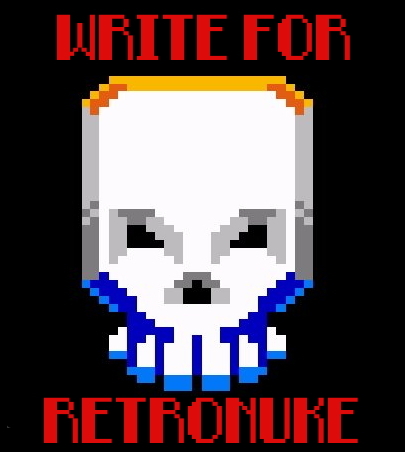 What are your favourite retro or retro-style PC games? Do you have any thoughts on where the movement might be headed? Leave a comment and let us know! Cassie is an entertainment and technology blogger with a love of retro titles and consoles. She enjoys writing about her passion to encourage modern gamers to experience the charm and challenge of games from days gone by.